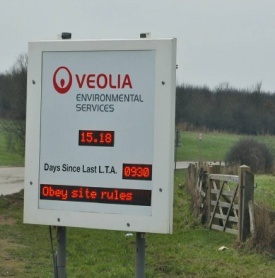 Vehicle Activated Speed Signs (commonly referred to as VAS Signs) are becoming increasingly popular on roads, as they are seen as an advisory alternative to speed cameras and speed bumps (recently blamed for increasing pollution) and are much more ‘motorist-friendly’. They’ve also been proven to reduce vehicle speeds by up to 15% and accidents on the road by up to 30%. 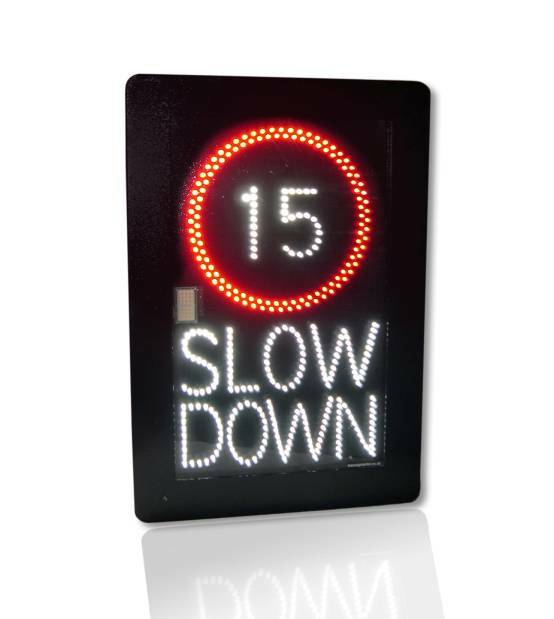 Low-cost, easy to install and with no maintenance required, it’s easy to see why these signs are being used on more and more roads. If you’re considering installing VAS Signs, but want to find out more about these signs, their uses and their benefits, then we’ve pulled together a handy-to-use download that tells you all about VAS Signs in one easy to understand infographic. So whether it’s learning about the different types, the recommended sizes, what power supply options they use, and much much more, then you’ll find all the answers here.